The rise of online shopping is rapidly reshaping consumer demand. While the proportion of groceries bought online is a relatively small 4.8% of overall spend, this statistic ignores the fact that a great many more purchases are influenced by the digital ecosystem. 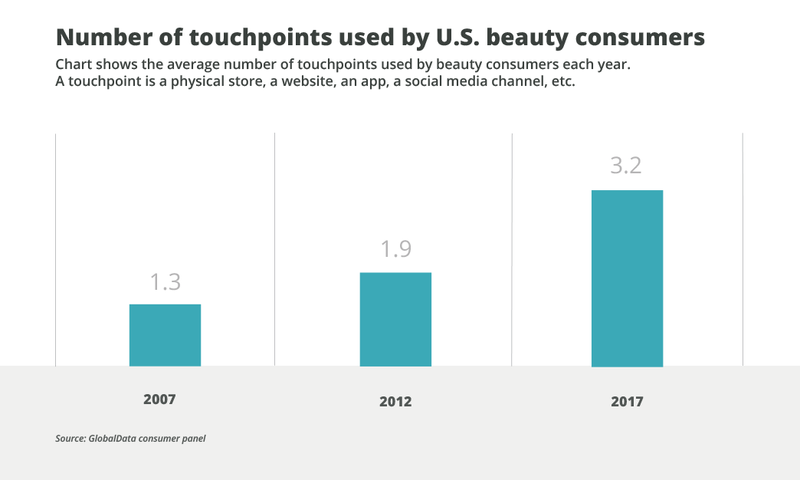 In beauty, for example, the average consumer uses 3.2 touchpoints to make purchases, compared with just 1.3 ten years ago. A buying journey might involve seeing a product on social media, researching it on a desktop, comparing prices on a mobile phone, and then finally buying it in store. The pathway to purchase is both complex and convoluted, and this creates challenges for CPG companies. The biggest of these is in reaching, connecting with, and influencing consumers. Here are five things CPG marketers need to do to adapt to digital disruption. The explosion in the number of touchpoints that consumers use has made it very difficult to understand the purchase journey. Indeed, it could be argued that the number of permutations means that there is no longer any such thing as a typical purchase pathway. Take household cleaning products, for example. Among those aged 34 and under, 71% first discover new products via online search – most often on Google or Amazon. 63% of these individuals then read consumer reviews, with 46% undertaking some sort of online price comparison exercise. Very few visit manufacturer websites, and even fewer go into stores to ask for advice. Among those 55 and over, the pathway is different. 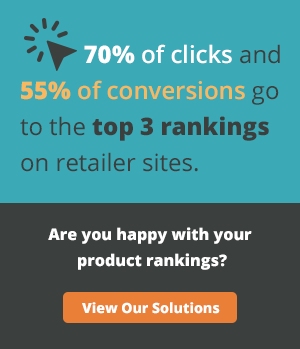 57% find new products in physical stores. 82% read product labels to get information, with 26% visiting manufacturer websites on their mobile devices. Price comparison is minimal. The situation is further complicated by inconsistent shopper behavior across product categories. When it comes to beauty products, for example, those 34 and under are most likely to discover new products via social media and will visit manufacturer websites for information and product details. Stores are also much more important in the purchase pathway. Fragmentation in buying behavior means CPG marketers need to invest much more in researching and understanding customers, especially in the digital space. However, simply directing more resources to “digital” is insufficient, as it ignores the nuances of how these tools and channels are being used by different groups, across categories, and in different circumstances. Ultimately, such knowledge allows campaigns and marketing spend to be targeted in the most effective way and maximizes return on investment. "Fragmentation in buying behavior means CPG marketers need to invest much more in researching and understanding customers." The rise of digital is forcing many CPG firms to directly connect with consumers. This is a change from the past, when CPG companies communicated remotely via traditional advertising and relied on retailers to interact with shoppers. While not all consumers will regularly interact with brands via mediums such as social media, the vast majority expect CPG firms to be reachable via digital tools. A failure to develop these channels of communication is a lost opportunity and may erode trust. Direct interaction presents its own challenges. Brands must have adequate resources to man their social media accounts, develop policies for handling complaints, acquire the appropriate technology, and coordinate with retailers and other sellers. There are also subtler considerations, like deciding on the tone and voice that a brand should adopt. As uncomfortable as directly connecting can be, it also creates opportunities. Foremost among these is a brand’s ability to set its own agenda and develop its own presence and personality outside of the channels through which it is sold. The bottom line is that digital has democratized the corporate world. 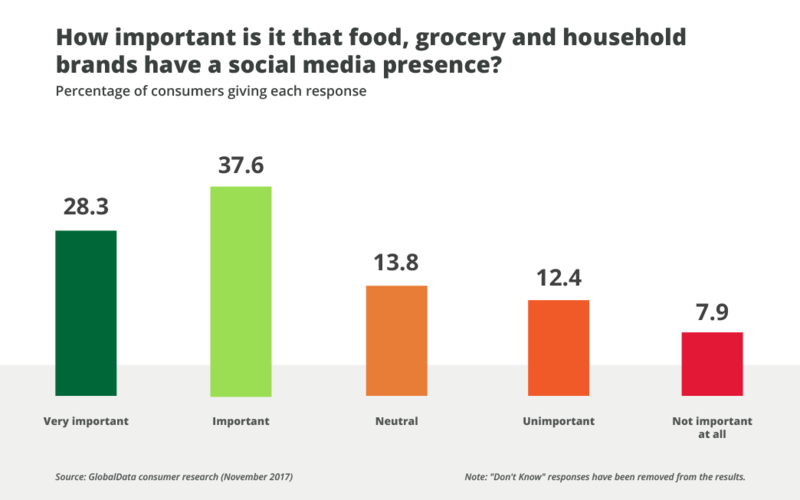 CPG companies need to embrace this and start directly engaging with consumers. Fight for digital shelf space. Digital has also created shifts in where consumers purchase products. While most CPG brands are adept at fighting for physical shelf space in traditional retailers, many are still getting the hang of doing the same in the digital world. However, given that more and more products are being purchased online, developing these skills is particularly important. One of the challenges is that while the physical environment is relatively static – consumers see what brands and retailers want them to see – the digital environment is much more dynamic. This is mostly because consumers control the way in which they shop. Some people look for products via site search, others use navigation menus, and still others respond to banner ads. Products may be sorted by relevance, price, brand, capacity or a different variable. All of this makes it very difficult for CPG firms to control what the shopper sees, and it makes fighting for digital shelf space challenging. So what can CPG firms do? The first step is to optimize your brand’s presence in search results on retailer websites. In many ways, this is no different than working with traditional retailers to secure superior product placement in stores. However, the mechanisms are often different. In the digital realm, factors like accurate product information, quality graphics, and keyword-rich descriptions are vital. Without them, visibility can be impaired. The second step is to develop a stronger brand presence in the digital space. This might involve branded websites or an online shop-in-shop, such as the one P&G has on Amazon. The critical thing for brands is to carve out their own digital real estate in order to improve visibility. "The first step is to optimize your brand’s presence in search results on retailer websites." The vast majority of traditional grocery retailers are generalists: they are used by a lot of different people for a lot of different reasons. Some digital players play by those same rules, but many don’t. There is more specificity in digital channels, and different online retailers are used in different ways. This has an impact on how CPG brands design marketing and sales strategies. Jet.com and Amazon Pantry, for example, tend to be used for bulk buying; customers want large pack sizes and discounts for buying large quantities. Amazon Fresh and Instacart, in contrast, cater to top-up and everyday purchasing and are therefore used for ordering smaller quantities and pack sizes. This specificity means CPG firms need to employ different marketing techniques to optimize sales via each platform. This might be as simple as changing the assortment and offers. However, it could also involve developing exclusive products or formulations for different digital players – something that appeals to online retailers, as it allows them to target and differentiate their offers. For many CPG firms, moving from a mass-market approach, where there is uniformity across all channels and outlets, can be challenging. It can also disrupt the economics of the business. However, demand is becoming more fragmented, and supply needs to adapt accordingly. "Demand is becoming more fragmented, and supply needs to adapt accordingly." Digital isn’t just about online. Technologically-savvy consumers increasingly expect old analog experiences to be digitized. This means that CPG brands should think about how they use digital technology in stores. Digital coupons, personalized mobile offers, and using augmented reality to provide additional product information are all areas worthy of investigation. Having apps that can track or monitor offline behavior is also useful, as it allows CPG firms to develop a complete picture of consumer decision-making behavior and preferences. One of the challenges here is that consumers will only use so many apps, so it is not feasible for every brand to have one. A potential solution is for CPG firms to partner with individual retailers that have their own apps and can share customer data and insights. The way in which people shop will continue to evolve, and the pace of change will only accelerate. However, traditional CPG marketing wasn’t built for the fast-moving world of e-commerce. As such, change and evolution are now critical.